Outsourcing functions to skilled agencies is becoming more commonly practiced than in the past, and organizations can outsource almost anything, like finance, staffing, even development. Rarely, however, do organizations consider outsourcing their sales efforts, but when done correctly, it can be an impactful change to your organization’s sales and marketing efforts. Sales outsourcing can provide a number of benefits, like balancing costs, contributing highly skilled sales workers, and enabling growth. 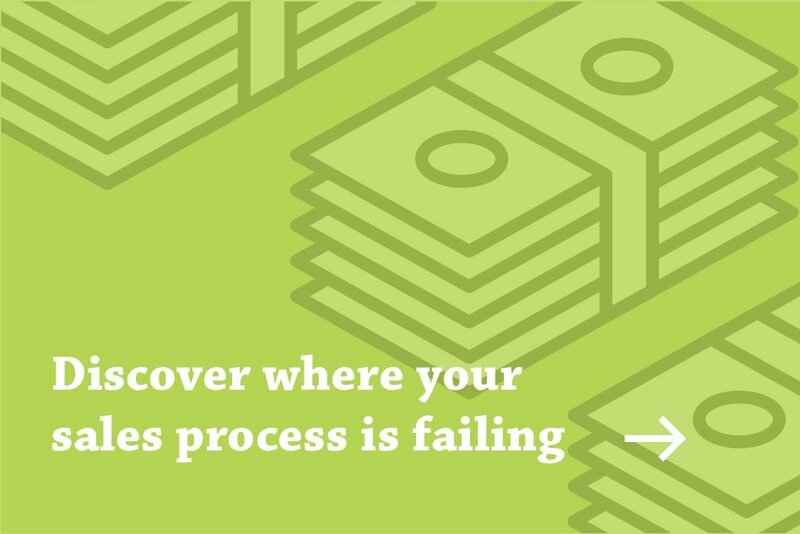 But how can you tell if your organization is ready to outsource its sales function? Staffing and training a full sales team in-house can come with a mass of hidden costs. To achieve the highest return on that investment, your entire sales team would need to be closing at an exceptional rate, but we know the reality is closer to the 80/20 rule. Using this principle, your organization’s return on investment can be dramatically lower than ideal, and in many cases, the ROI on new customer acquisition is negative. Outsourcing sales efforts increases your organization’s return on investment by adding additional skilled sales resources for a fraction of the cost of hiring, training, and retaining a traditional sales team. If your sales team is consistently producing inconsistent results, it could be time to outsource sales. Inconsistent sales performance makes it almost impossible for leadership to accurately forecast organizational performance in the long-term and can indicate underlying problems within the sales group. Hiring a sales agency can mitigate inconsistent sales performance by bringing in experienced sales professionals, developing metrics, and stabilizing costs. Your sales reps’ time and efforts should be spent on moving prospects through the sales funnel and ultimately, closing deals. If your sales reps are using time to prospect or to repeat processes which can be automated, your group could benefit from an outsourced sales program which can adopt these efforts. A disproportionate sales funnel can be a key driver of inconsistent sales performance, leading to ebbs and flows in deal closure. An outsourced sales agency can help pinpoint where in the funnel leads are getting stuck and why, as well as providing sales or marketing materials to nurture leads to the next stage. Sales outsourcing can be a powerful tool for sales leadership looking to take their programs to the next level; the key to successful outsourcing is to take steps to ensure it’s done correctly. For example, use outsourcing as a supplementary tool, hire agencies filled with vetted sales experts, and stay an active member in the process. If you’re interested in learning more about how outsourced sales programs can work at your organization, request a free sales consultation.